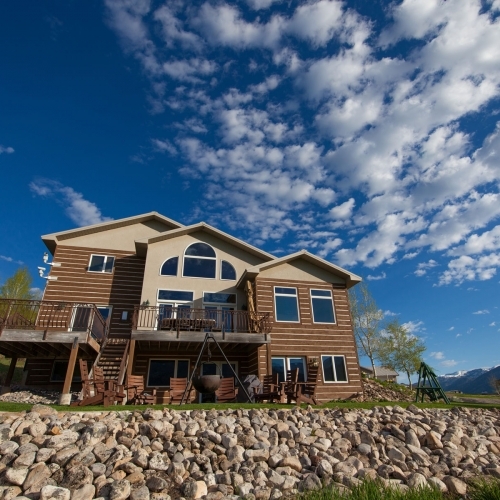 Star Valley Lodge – In the heart of Wyoming’s stunning Bridger-Teton Mountain Range, you will find Star Valley Lodge welcoming corporate retreats, family reunions and weddings of all sizes. In the heart of Wyoming’s stunning Bridger-Teton Mountain Range, you will find Star Valley Lodge welcoming corporate retreats, family reunions and weddings of all sizes. 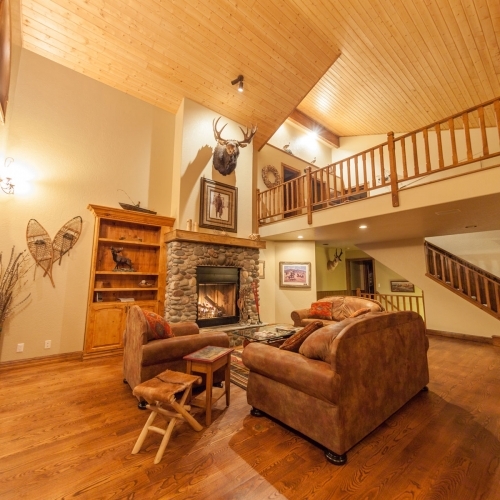 In addition to offering immediate and unlimited access to Wyoming’s public land and thousands of acres of Bridger-Teton National Forest, our Lodge offers a relaxing, tranquil setting for you and your guests to recharge and reconnect. Come experience our incredible indoor spaces, the pristine beauty of our endless, wild backyard and old-fashioned western hospitality at its finest! Situated within 34 acres, Star Valley Lodge is set up to provide both spacious, high-tech gathering spaces for information sharing, as well as energizing social gathering places. In addition, we offer cozier, low–key areas that are more private. You will find everything you need… from the custom built “Rio Bravo” style bar, great room with large reading loft, billiard lounge, ventilated cigar room, and individual bedrooms – all with a unique western flair. Our exceptional outdoor spaces will also have you planning a great deal of time outside! 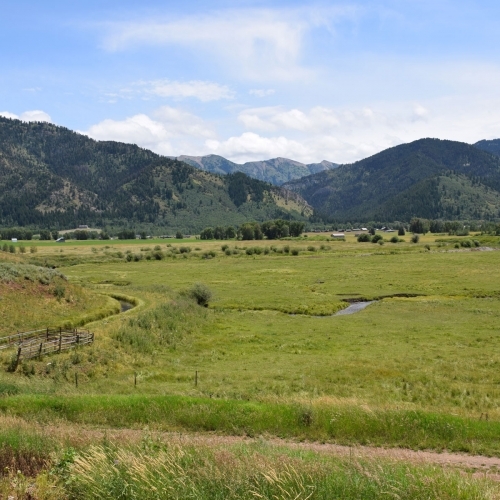 Star Valley Lodge provides immediate access to the great outdoors. Available activities are endless! 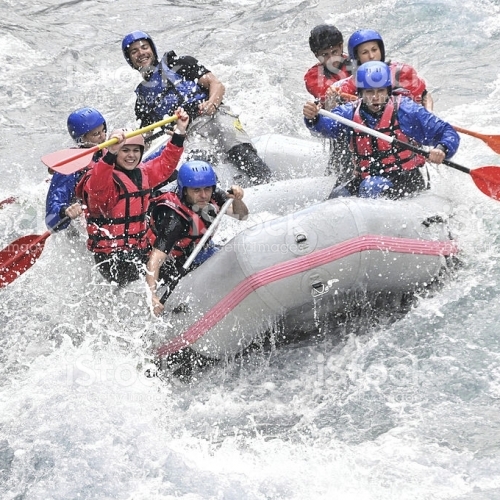 From powerful team building to solo adventures for inner-reflection, our friendly staff can help you fill your itinerary with the most amazing, invigorating outdoor experiences. Our Outdoor Concierge can easily arrange for five-star adventures, from fly fishing, shooting, and horseback riding to name a few.